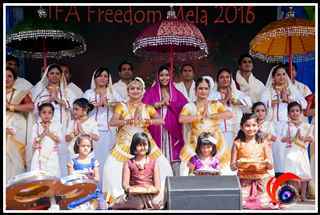 Ahead of India’s 70th Independence Day on August 15, 2016, the Indian Friends of Atlanta (IFA) organized a spectacular Freedom Mela 2016, at Gwinnett Braves Stadium on August 6th, to celebrate with gaiety and patriotic fervor. 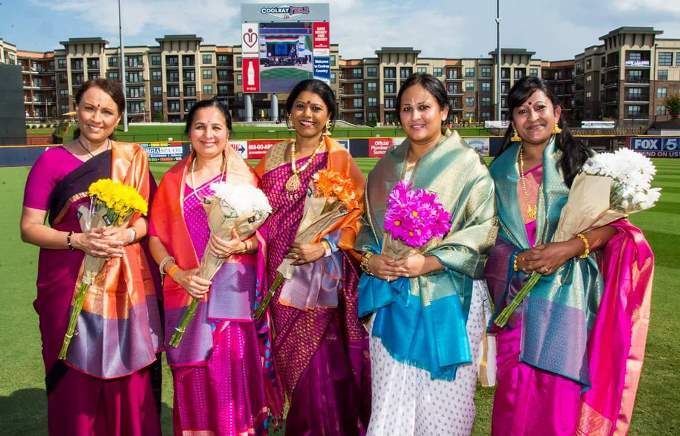 More than 11,000 Indian community members and other Americans thronged the venue to enjoy the celebrations. Sidewalks leading to the entrance of the venue were decorated with Indian and U.S. flags. The stadium amphitheater was adorned with large portraits of brave Indian freedom fighters, leaders, and historic landmark events of the freedom struggle. Past the concourse was the 1000-feet-long Indian tricolor draping the seats from end to end. 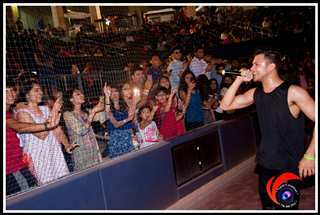 The decorated Freedom Mela stage, the centerpiece of the spacious stadium sitting on 2nd base, provided a grand spectacle to the audience. 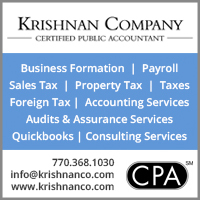 More than 70 vendors offered ethnic clothing, jewelry, mehndi designs, education and business services, and delectable Indian cuisines. Guests of honor Gwinnett County Chairwoman Charlotte Nash and Consul General of India in Atlanta Hon. 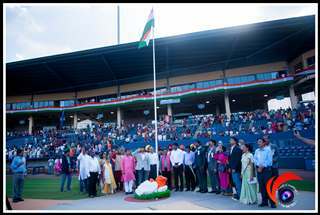 Nagesh Singh hoisted the U.S. and Indian flags, respectively. All joined in singing the U.S. and Indian national anthems and lustily shouting Lal Bahadur Shastriji’s slogan, “Jai Jawan!!! Jai Kisan!! 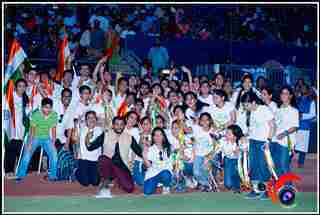 !” followed with an enthralling performance by over 100 participants. Then a colorful parade by various states of India was accompanied by live music from musicians led by Manisharma, the famed Tollywood music director. 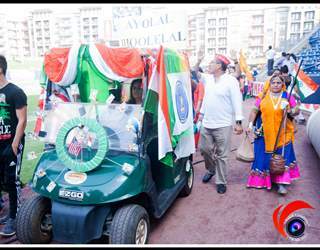 The more than 600 people in the parade included Gujaratis, Maharashtriyans, Telanganites, Andhraites, Keralites, Tamilians, Rajasthanis, Sindhis, Punjabis, Oriyans, and various nonprofit groups. 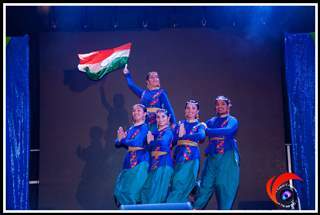 It exemplified the rich and diverse culture, the uniqueness, the spirit and the unity of Indian States. This year added extra flavor to the celebrations by giving floats to various associations to decorate for the parade, showcasing the cultural heritage of different states. Kids enjoy melas! 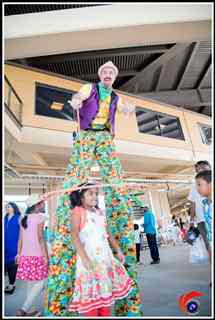 They had plenty to choose from: camel rides, pony rides, exciting bungee jumps, cotton candy, snow cones, popcorn, stilt walking, face painting, and more. 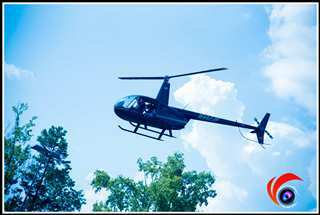 This year a special attraction was helicopter rides! Jogy K. Jose of Divinity Audio Visuals provided great service. Vakiti Creations covered the event through his team of photographers. Kathyayini Kosaraju Pinnika beautifully decorated the stage. Bytegraph provided the LED behind the stage. Special thanks to TATA for its help throughout, including registration and parade. 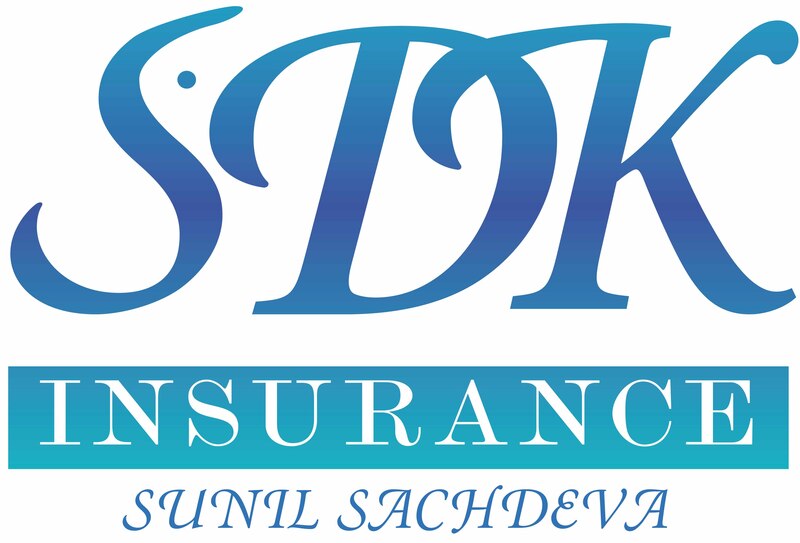 IFA founding members Sunil Savili, Anil Bodireddy, Shyam Mallavarapu, Sreekanth Uppala, Sairam Pamulapati, Kiran Gogineni, and Srinivas Peddi and the IFA executive team Lakshmi Thesam, Abay Radha, Shweta Dhawan, Jamaludheen Masthankhan, Sridevi Ranjit, Sanjeev Akula, Arun Darpally, and Ravi Balasubramanian acknowledged all the participating associations, over 200 volunteers, vendors, performers and their parents, Gwinnett County, City of Johns Creek, Patel brothers, Suvidha, YuPP TV, Georgia Power, EIS technologies, Orpine, H2K, RapidIT, Dream Realty, Lennar, Pyramid IT, GVR Realty, Cherians, Madhu Tata, Karun Asireddy, Virtue Group, Softpath and other sponsors for supporting Freedom Mela 2016. Special thanks to King Koduru of Peppers Restaurant for providing food for over 200 volunteers. The team is extremely grateful to Gwinnett Braves Management, Rick Fultz and Ryan Stoltenberg, Lisa Anders of Explore Gwinnett, Shiv’s Institute of Dance, and ‘Making your Life’ (for providing all the colorful flyers). 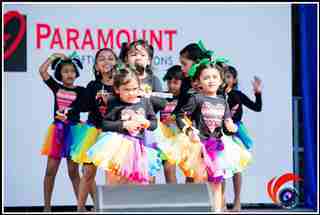 IFA's Mission: Formed in early 2014, IFA's Mission and goal is to demonstrate true strength of Indian Community living in US by closely working with several Indian-origin Community Organizations. 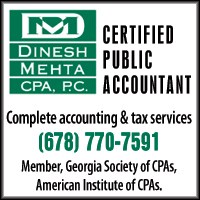 IFA believes to bridge all organizations and provide more effective services to the community. We at IFA will also strive hard to involve in local activities to become part of American living and lay a great cultural foundation for our next generations. This can achieved by preserving the best of Indian culture while creating mutual respect for both cultures based on American values of freedom, individual liberty, and pursuit of happiness. 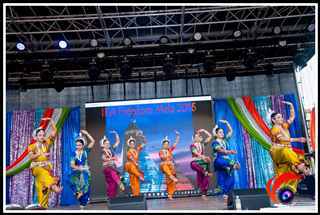 Why we do these events outdoors: IFA believes in celebrating such mass event outdoors for several reasons. 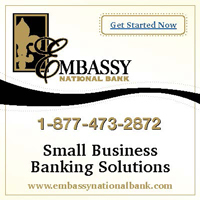 Firstly, thousands attend our events. Secondly, we want to feel free which is possible when you are outdoors by enjoying nature and moving around freely without too many rules. Lastly, majority of the items we present during our events need a lot of space for parades, vendor stalls, cultural shows, flag hoisting, etc.